If you’ve never taken the time to appreciate all the health benefits of water, now may just be the right time to do that. Water is the source of life and one of the best things you can drink to quench your thirst. Making sure to drink enough water every day ensures proper functioning of your metabolism, gives you better skin complexion and boosts energy levels. With no calories, water is also an excellent drink for dieters. In fact one study showed that drinking two 8-ounce cups of water before every meal can improve weight loss. Are You Drinking Enough Water or Too Much? While water is good for you, too much of it can also be deadly. 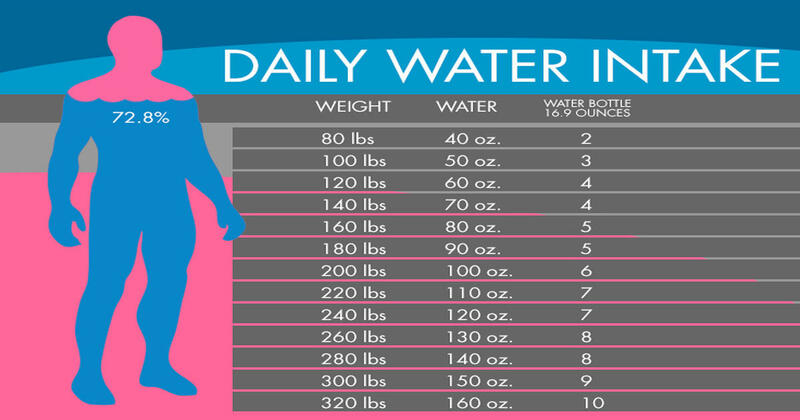 Here are a few tips to help calculate your required daily water intake. This will give you an idea of how much water you really need. 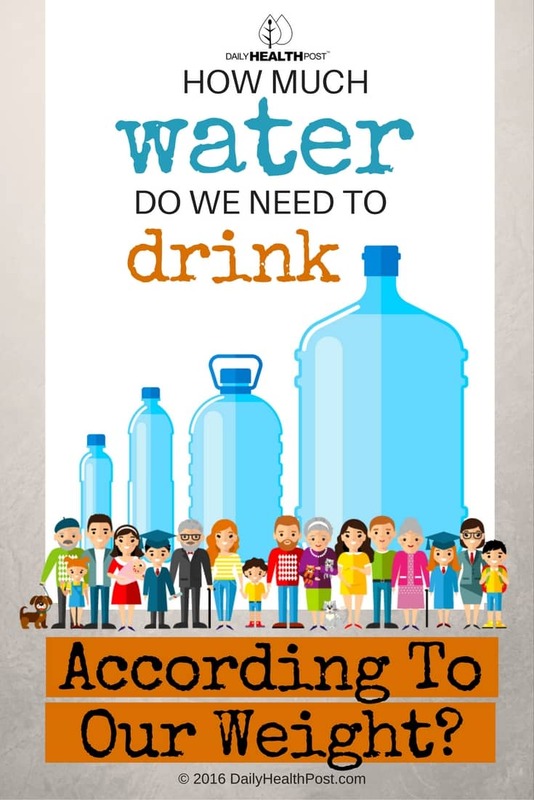 Latest Headlines » Healthy Eating » How Much Water Do We Need To Drink, According To Our Weight?